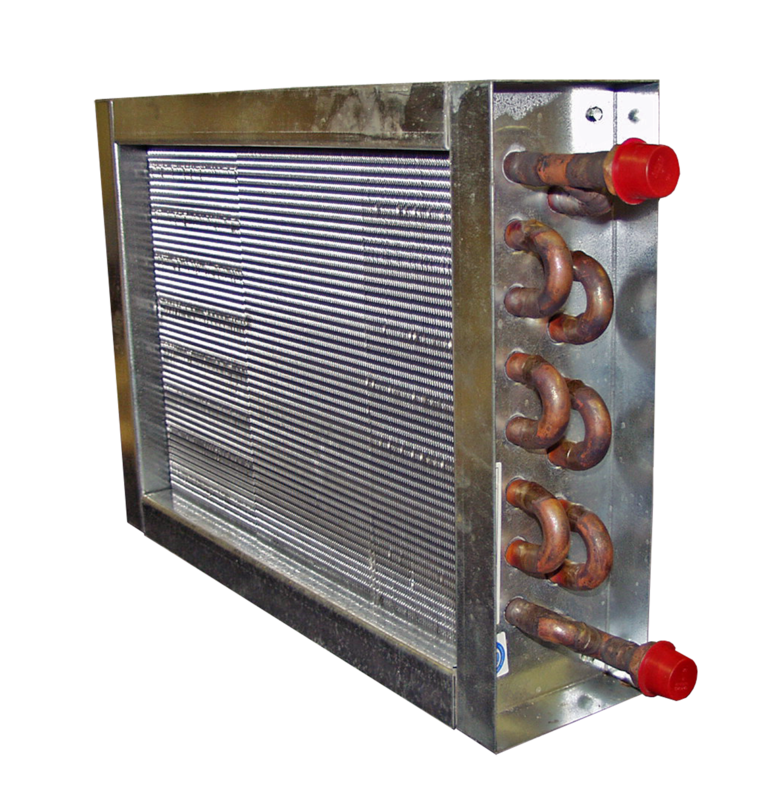 Our flanged duct coils come in 2 and 3 row models, providing flexible options for a wide range of installation requirements. Each coil is individually boxed, barcoded and labeled. One year limited warranty. Large stock orders are subject to special pricing. 1/2″ O.D. seamless copper tubes.